The more you know about wine, the tastier and more fascinating it becomes. Learning something about wine is fun, but let’s be honest it is also quite difficult. Because there are so many different wines, from so many countries, and they are made from countless grape varieties! Where do you start? The answer to this question is simple: with the wine itself. Pour yourself a glass of wine and try to understand that wine. Ask yourself why it tastes the way it does. Is it because of the grape from which it was made? What do you know about that grape? Where does it come from? Is it hot or cold there? Does that affect the taste? Consider wine as a friend who wants to get to know you. Find answers to your questions. If you look at wine in this way, learning about it becomes more logical, fun and easier. 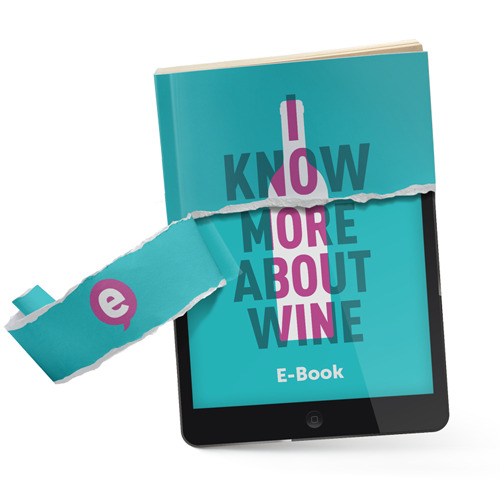 I know more about wine, the book and the extra online tool, will certainly help you with that. I know more about wine was created under the auspices of Stichting Wijnonderwijs Nederland (SWON) and Stichting Dranken Examens en Normering (SDEN). No part of this publication may be reproduced, stored in an automated database, or made public, in any form or by any means, electronic, mechanical, printouts, copies, or in any way whatsoever, without prior written permission from the publisher.